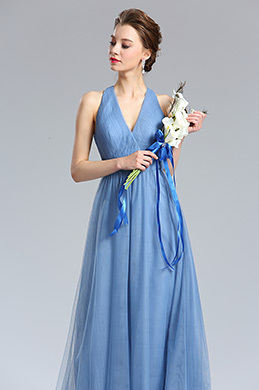 Here at eDressit, you can find various types of sleeveless formal dress for sale that are designed dramatically. Sleeveless formal dresses can be worn to any event because they are designed with the latest styles together with many beautiful accessories such as beads, sequins, embroideries and more. In the following list, all formal dresses are sold at a reasonable price that won’t cost a fortune. 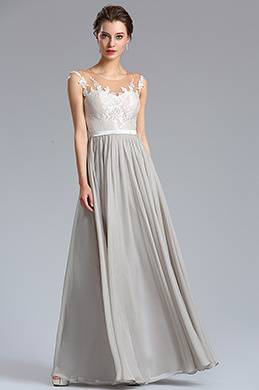 You can get your dream formal dresses here at very affordable price. The materials used for the dress is also of high quality and durable. Whenever you need any special occasion dress, do not forget eDressit.